CHARLOTTE, NC (WBTV) - Color codes respond to cell phones passing by a detection device inside a Mecklenburg County jail. The portable tower is called cell sense and red means that a phone is in the area. Before reaching the last entry point prior to being assigned to a pod, inmates are searched by officers and are sent through a metal detector similar to those frequented by airport passengers. The cell sense technology falls under watch of Major David Hill. "The cell sense basically keeps us from getting any cell phones in the facility. We haven't had any cell phones in the facility sense we had it," Hill said. While no phones have been found among inmates inside the Mecklenburg County jail, contraband has been known to turn up during searches. Chief Deputy Thomas Plummer says sharp items may be common, but electronics are a rarity. "We rarely see cell phones in the jail. That's because of our proactive approach with searches," Plummer said. 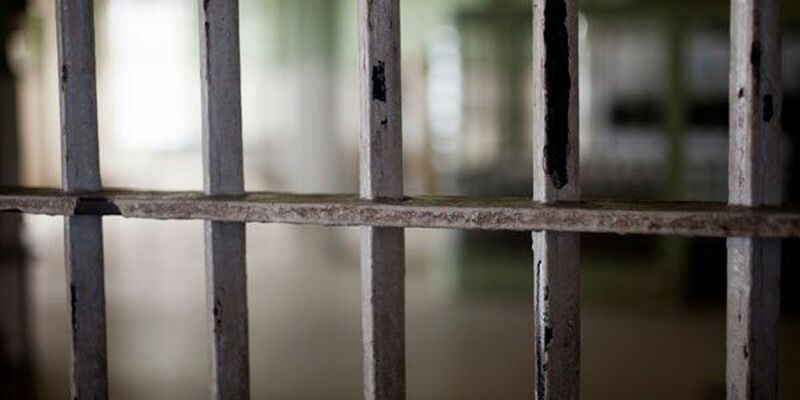 Considering that the issue of cell phones at correctional facilities is part of the investigation into this week's inmate uprising in Bishopville, South Carolina, decision makers in Mecklenburg County are taking pride in what could be called an ounce of prevention. "We've had this for about four years now," Hill told WBTV. "It helps us a large amount." According to Sheriff Irwin Carmichel not a single cell phone has been on any inmate under his watch. Steve Crump is a news reporter for WBTV in Charlotte.